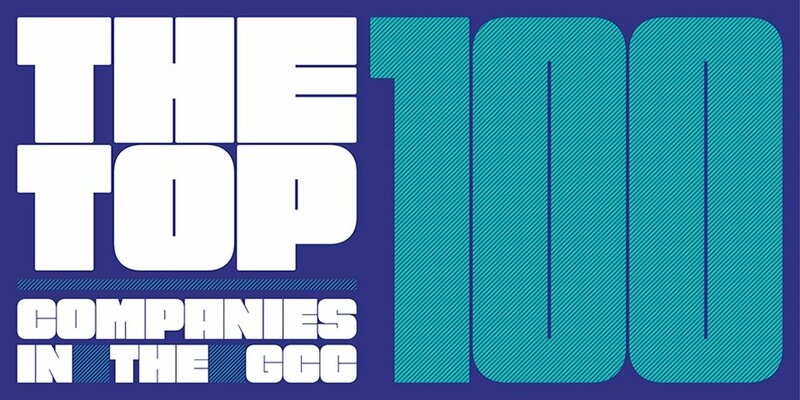 The Abu Dhabi National Oil Company (ADNOC) has been ranked in the top 10 most influential companies and organisations in the energy sector by research and intelligence firm GlobalData. 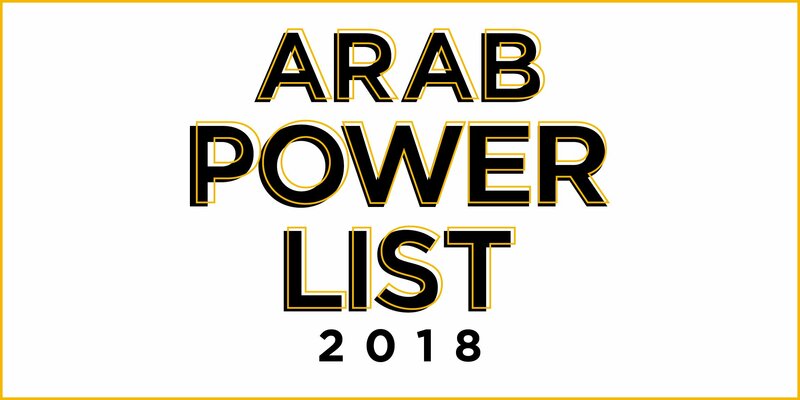 ADNOC was named in sixth position on the new list, and third among big oil firms behind giants Exxon Mobil and China’s CNPC. 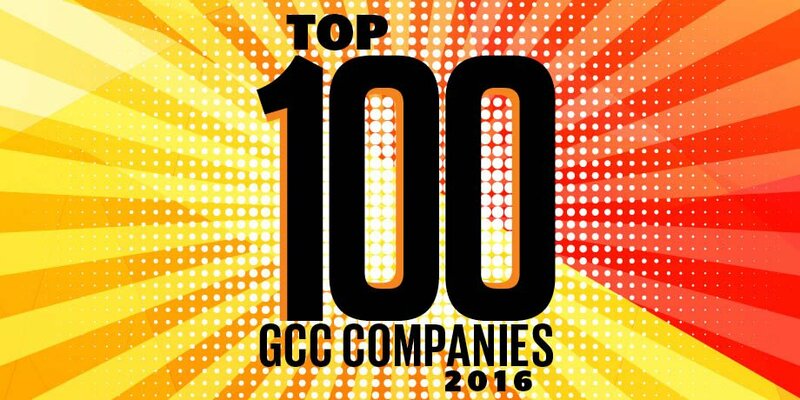 It was also the only Middle Eastern company to feature in the ranking. 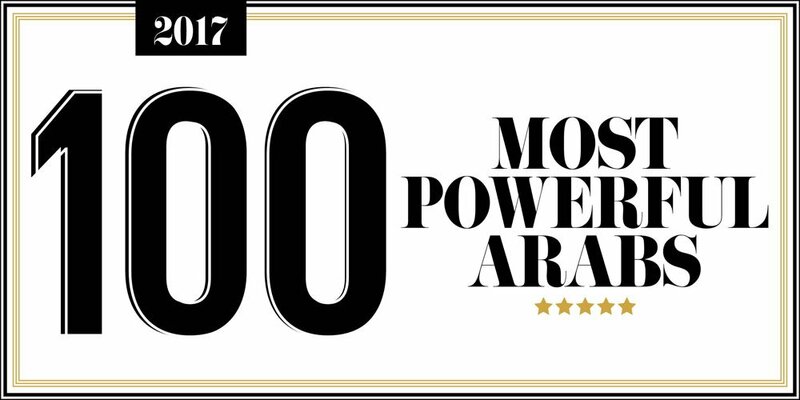 Independent Paris-based organisation, International Energy Agency, was named in first place by GlobalData, with the US Energy Information Administration coming second, and Exxon Mobil third. State-owned China National Petroleum Corporation was placed in fourth position, and the US Department of Energy in fifth. ADNOC enjoyed a productive 2018, opening its first fuel stations in Dubai and Saudi Arabia, registering a 55 per cent rise in third quarter profits, and securing markets for 40 per cent of the UAE’s oil for the next 40 years. 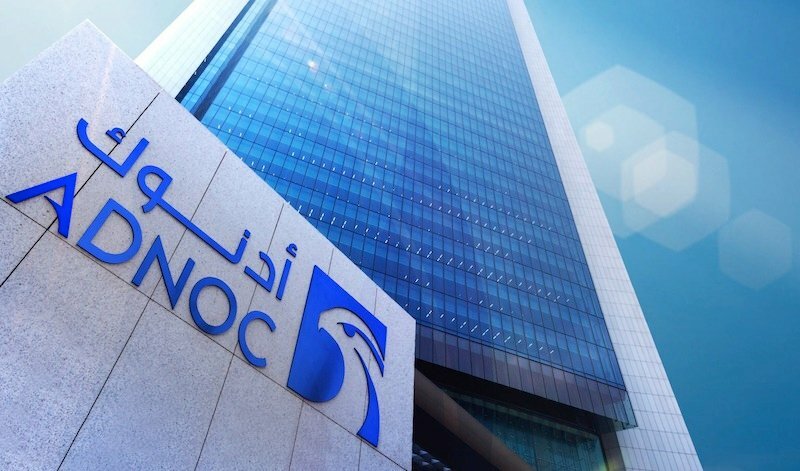 The company also announced plans to increase its oil production capacity to 4 million barrels per day by the end of 2020 and 5 million bpd by 2030 after new oil and gas finds, with Abu Dhabi’s Supreme Petroleum Council (SPC) approving Dhs486bn ($132.33bn) in capex to support ADNOC’s five-year growth plan. For the past three years ADNOC has been working on its integrated 2030 Strategy, which is aimed at ensuring future success and transforming its businesses. 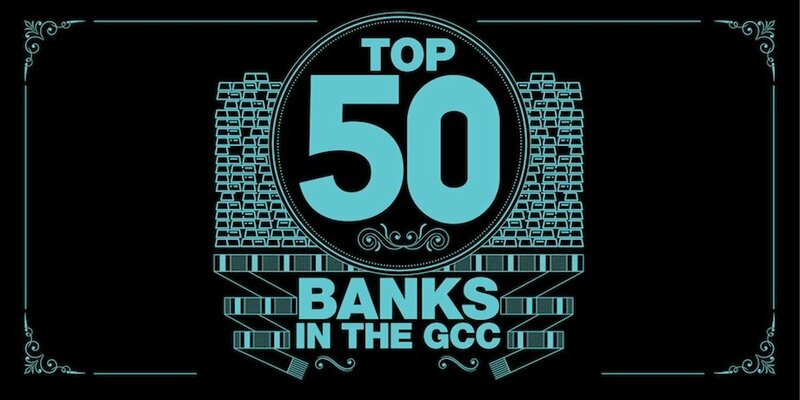 The strategy maps out how the company will deliver smart growth, create value and increase profitability, read a statement by UAE state news agency, WAM.